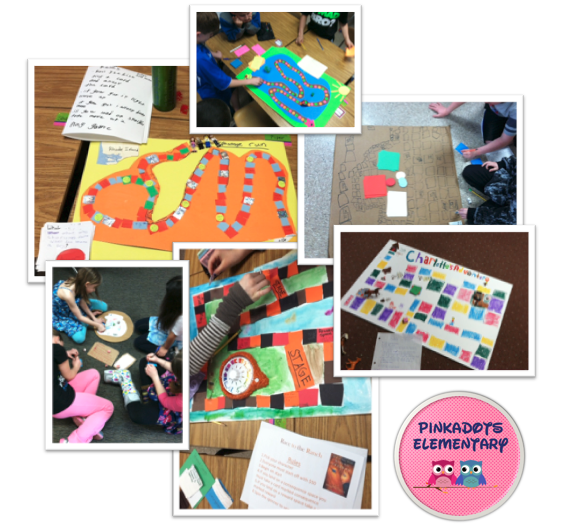 Pinkadots Elementary : Five for Friday (Saturday), Pretty Frame, Riding Freedom Novel Games, Revolutionary Summative and more! Five for Friday (Saturday), Pretty Frame, Riding Freedom Novel Games, Revolutionary Summative and more! 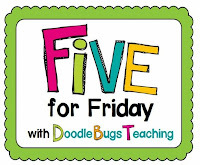 Today (Saturday) I am linking up with Doodle Bugs Teaching for her Five for Friday post (better late than never, right!) 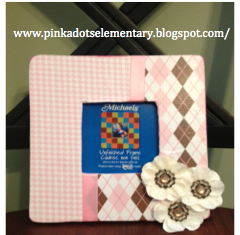 We had such a productive week and wanted to share it with our blog friends. #1. This week started off on Monday with the students earning time to play their Riding Freedom board games. At first I was a little iffy letting the students have so much freedom in creating a their own game, but after seeing groups work together, my thoughts have changed. This was SUCH a great assignment. 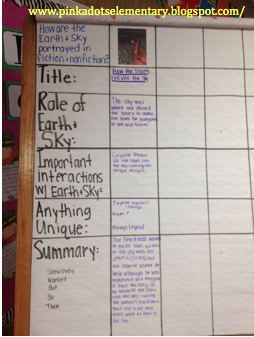 It revolved around the class core novel we just finished, Riding Freedom, team work, and creativity. I was so impressed with the games, the kids begged to do this again. Here are some pictures of the different game boards being put to use on Monday. If you are interested in more information about this novel or activity, check out our Riding Freedom packet on TPT. 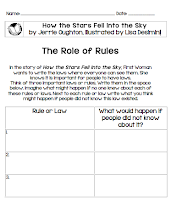 It is jam packed with activities and questions linked to the CCSS! The students absolutely LOVED this book and connected to it on so many levels! #2. 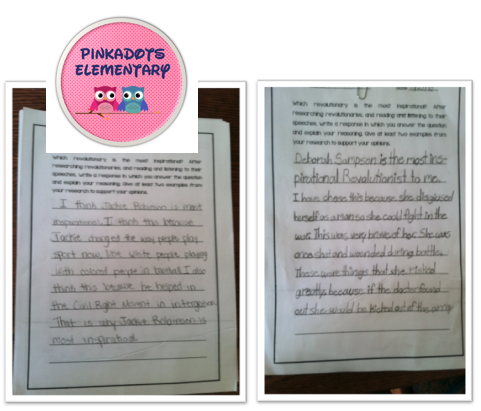 We also finished up our Revolutionary Unit with the students writing about who the most inspirational Revolutionary was to them and why. The assessment showed some thoughtful and clear writing! #5. How the Stars Fell into the Sky. 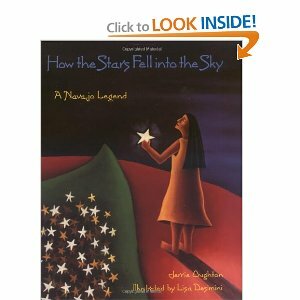 Our first Navajo Legend. 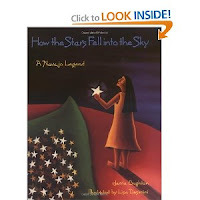 This retelling of a Navajo folktale explains how First Woman tried to write the laws of the land using stars in the sky, only to be thwarted by the trickster Coyote. It was very interesting and left the kids with a ton of questions to research. 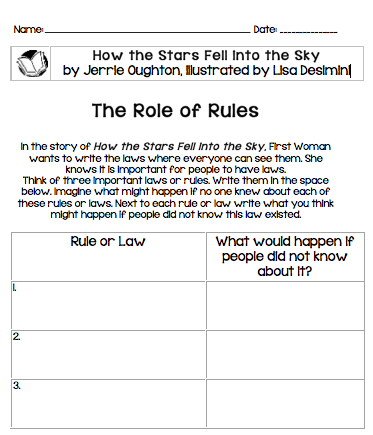 This led us to a great discussion on laws and the students filled out the worksheet below in the notebooks before sharing their ideas.